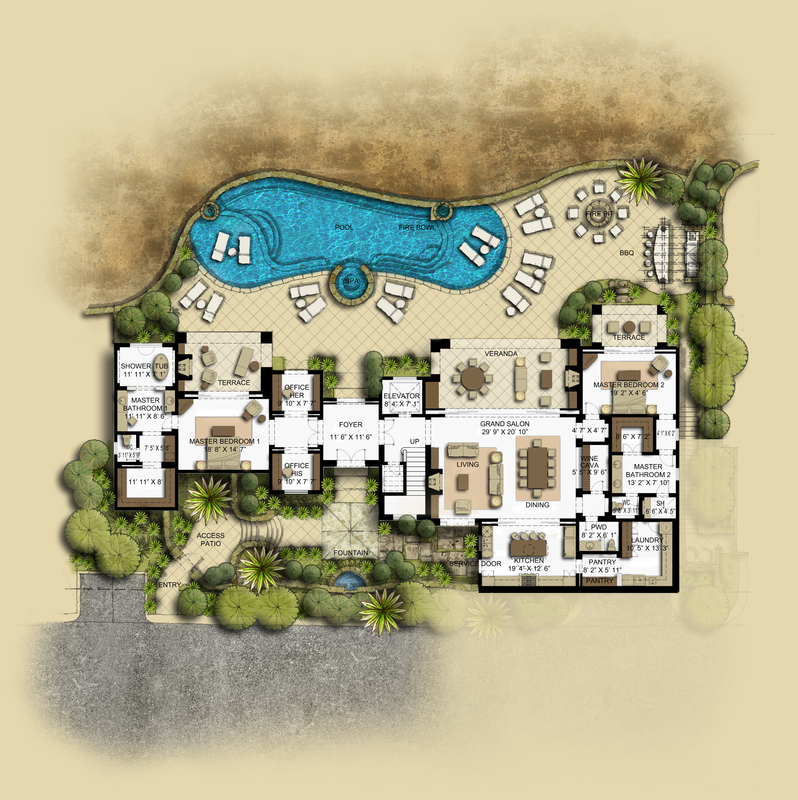 Del Mar Development, the visionary developer of the most coveted resort real estate in Mexico, is reaching for new heights introducing the last enclave of homes available within gates of Villas Del Mar, its world famous flagship community. Del Mar is taking two decades of experience, innovation and master craftsmanship and building the most exquisite homes yet. Featuring new, innovative floor plans, The Villas at La Montaña are perched on an ocean-view ridge enjoying dramatic views of the Sea of Cortez and the picturesque Baja coastline. 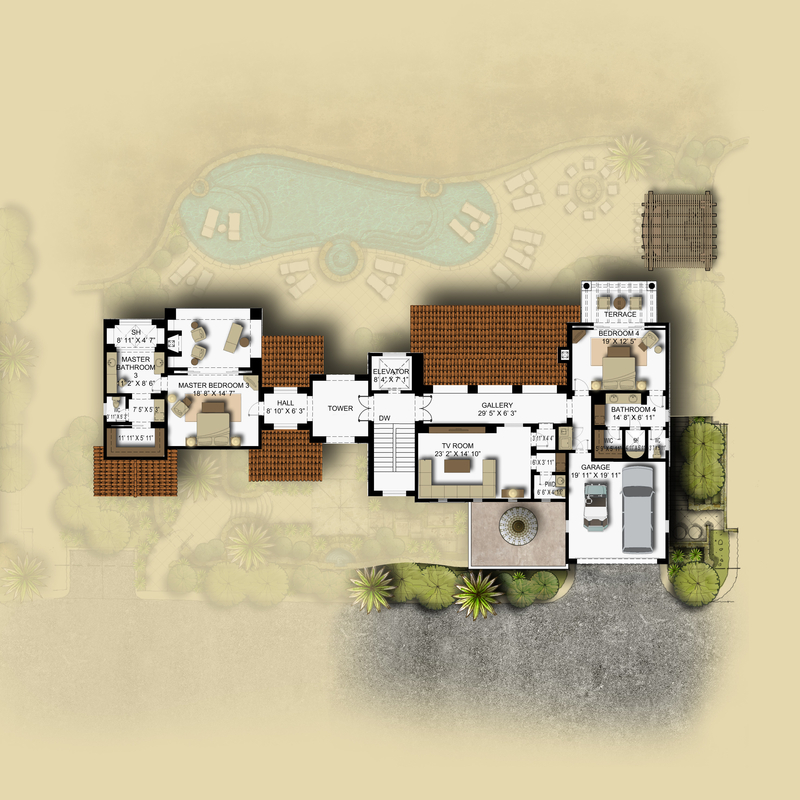 The Villas at La Montaña are 4 or 5 bedroom homes with the warmth and style of colonial Mexican architecture as well as unprecedented outdoor living spaces including summer kitchens and fresh-air living rooms. Del Mar Development has selected the best and most popular features from its collection of nearly 200 villas and added new architectural and design elements to create these spectacular homes that elevate Villas Del Mar to new heights. Please contact me for more information on these exquisite homes.